Everyone cannot, of course, sign up for TRICARE health care plans. 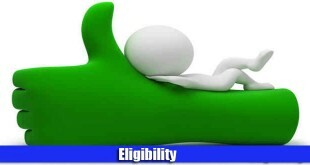 Here, you can find out whether or not you can be considered Eligibility for one. If you want to sign up for a TRICARE health care plan, this page contains everything you need to know and useful links leading onto further and more detailed information. 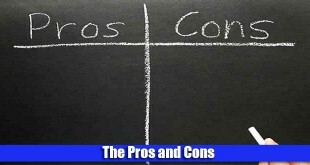 Not convinced whether TRICARE is the right option for you? Give this article a read to know why you should be signing up for a health care plan with TRICARE. You might want to consider both sides of the picture before you ultimately sign up. This page highlights both the advantages (such as subsidized costs) and the disadvantages (such as limitations on the health care providers you can see). 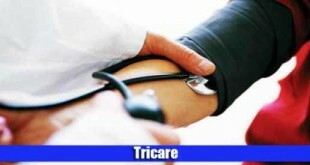 This article provides a comprehensive overview about What is TRICARE and the TRICARE health care system and the kind of coverage it provides. 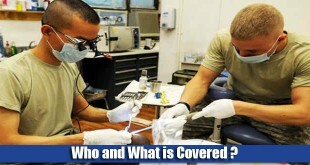 Who and What is Covered ? 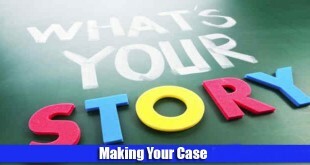 Who and What is Covered? 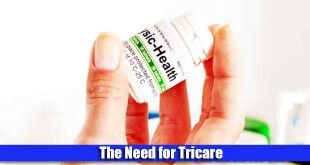 Want to find out whether or not you are covered by the TRICARE health care plans? Read on to find more. Who and What is Not Covered ? 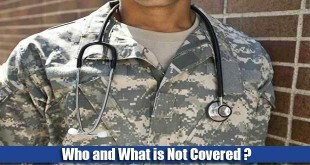 This section states which health care facilities or equipment are not covered and Who and What is Not Covered by TRICARE. 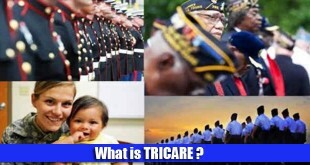 Furthermore, you can also find out whether you are eligible for TRICARE health care plans or not.